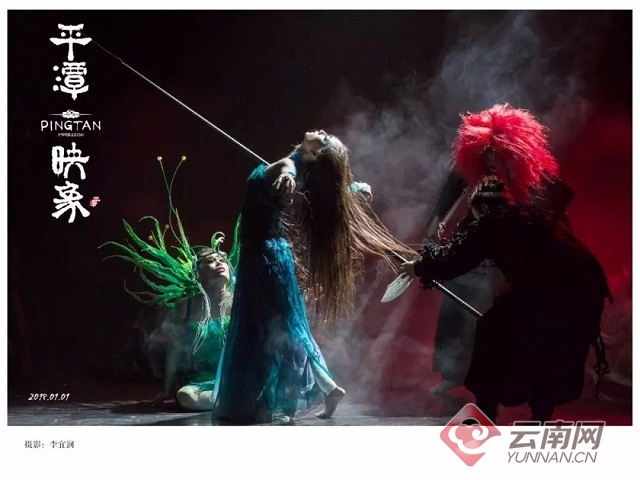 Pingtan Impression, a performance art show by famed Yunnan artist Yang Liping, is scheduled to debut at Yunnan Grand Theater in central Yunnan’s Kunming City on May 3-5. The song and dance drama showcases Pingtan's most famous folk stories, myths, and legends. The southern Chinese city's long cultural history and enchanting natural scenery provide a vivid backdrop for the performers. To bring the show to life, technicians on the play have utitlized the latest in 3D, lighting, sound, and multimedia technology, to truly immerse the audience in the scene and plot. 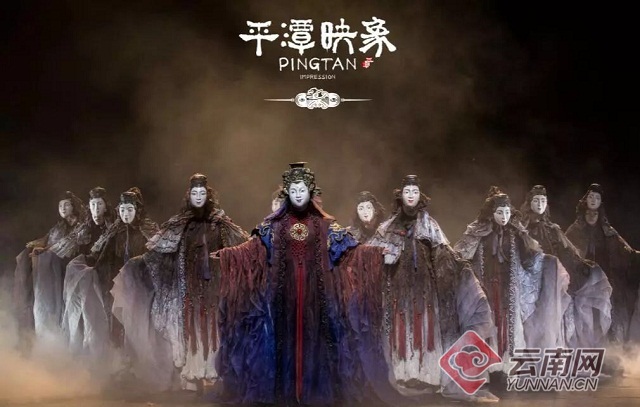 Divided into two acts, the first act, being a carefully-choreographed and entertaining puppet and marionette show, displays the cultural characteristics famed in Pingtan. The second act delves into the Pingtan practice of paying homage to the gods and goddesses of the sea. In ancient times the people of Pingtan believed in many legends and the sea shaping the livelihoods and future. As the birthplace of Austronesian culture, the lyrics of the second act is performed in the Austronesian language. Adjacent to Taiwan, Pingtan lies off the east coast of Fujian province, and it is made up of 126 islands. 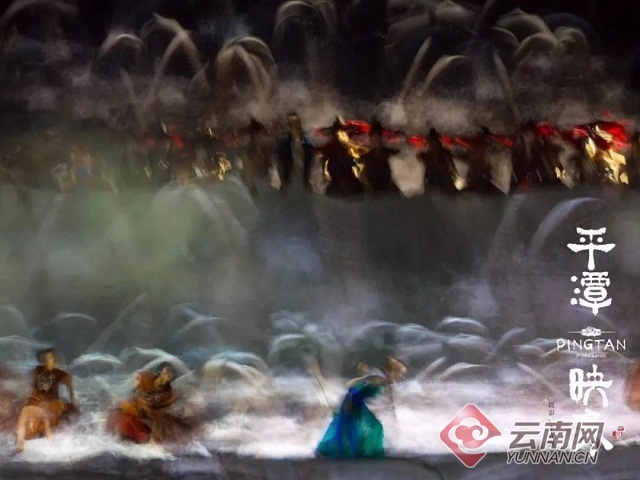 And Pingtan Impression presents a scene of harmonious coexistence between man and the sea, while showing openness and inclusiveness, typical features of the ocean culture. The show will also be staged in Japan, South Korea, Malaysia and Singapore. 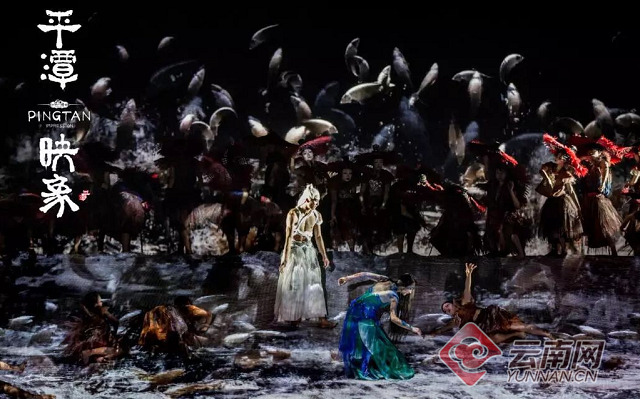 Other well-known shows by Yang Liping include Dynamic Yunnan and Dynamic Huangnan. Born in 1958 in west Yunnan’s Dali, Yang Liping is also a director and choreographer.